We have been serving Fulham and the neighboring communities since 1995. Our approach is simple. 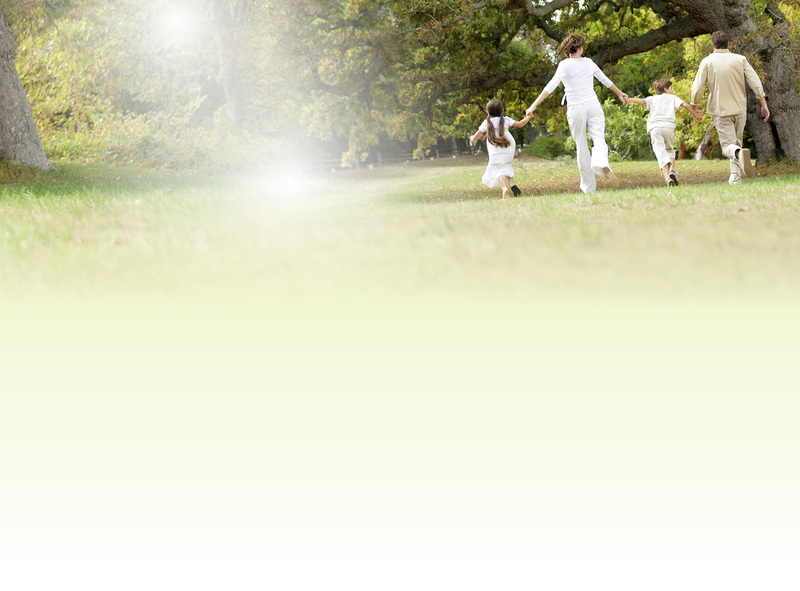 We believe that health is amongst our most valuable possessions. And while we generally meet people after they’ve lost their health, our commitment is two-fold. Regardless of your health goals, please understand that we see ourselves as mere servants. You’re the boss! It’s your body, your health and your future. 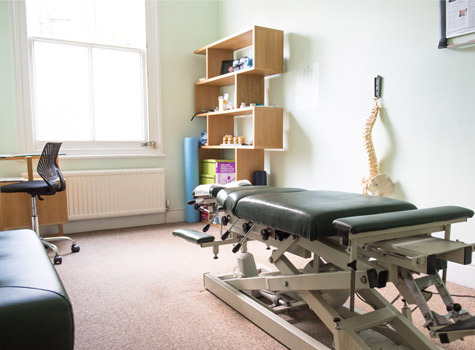 Our job is to offer you the finest chiropractic care possible in Fulham, make appropriate recommendations and work together to achieve your goals. Take the first step towards relief by calling our Fulham practice today and making an appointment to discuss your health goals.